Rough and tough, yet classic and cool, the Toyota FJ Land Cruiser holds a very special place in the heart of auto enthusiasts across the world. 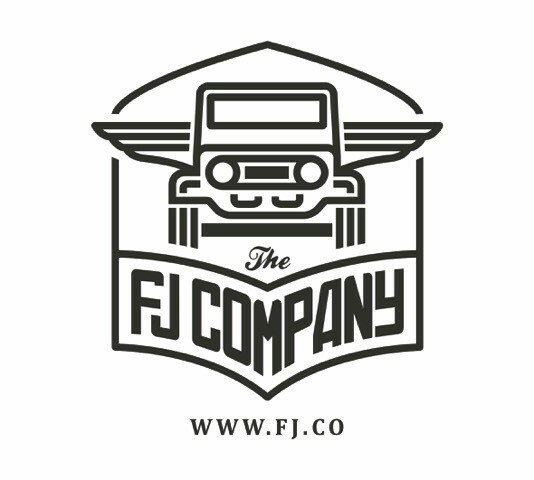 Here at The FJ Company, we share that enthusiasm and love of the iconic FJ. We dedicate ourselves solely to performing full, frame-off restorations of the classic Japanese Toyota FJ20 and 40 Series Land Cruisers – creating modern versions of this classic ride for today’s driver. Whether you select from one of our available packages, or want to work with us to build your own custom rig, we are here to help you experience the joy of driving an authentic FJ Land Cruiser.